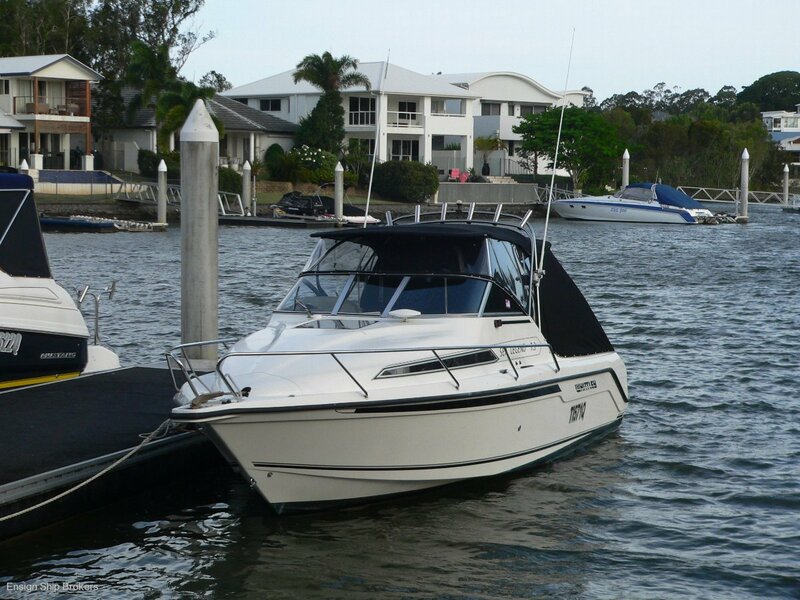 AU $49,990	reduced Need Finance? 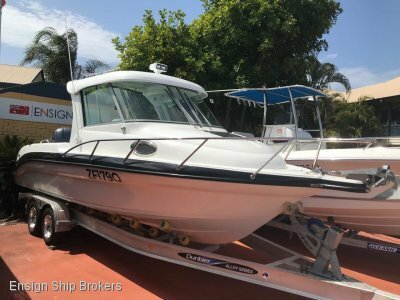 AU $49,990	reduced Need Finance? Need Insurance? 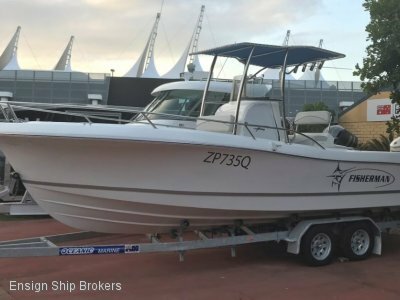 This One of a kind 2003 Whittley Sea-Legend 7.2! 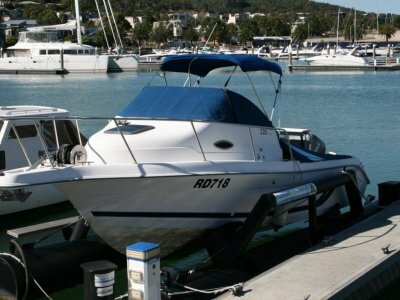 This boat Presents well and has heaps of options, Looking for a overnighter or just a day boat? Then this is the perfect boat for you!!! 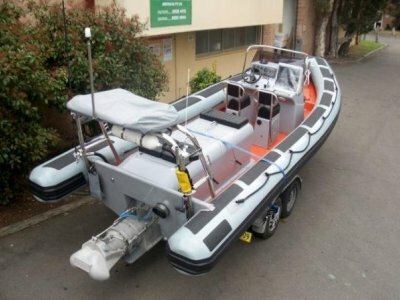 Owner has brought a bigger boat and wants this one gone! Priced to sell! - Full Reciepts to show! Plus Much more!!!!!! Get in fast and see this deal before it goes it wont last long!